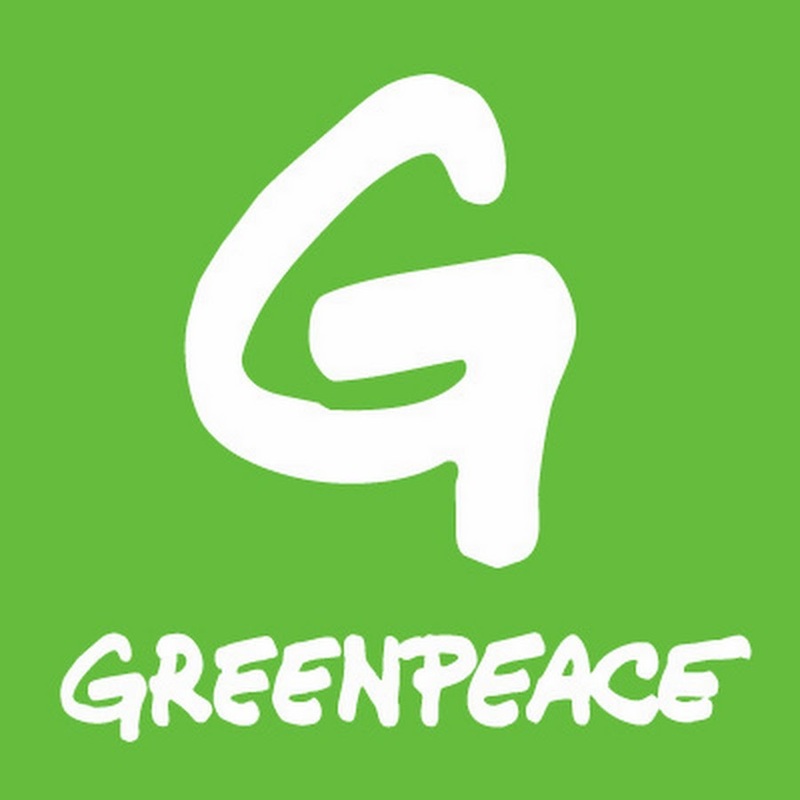 In this role, you will be responsible for furthering GPSEA’s campaign objectives through ensuring the delivery of Non-Violent Direct Actions (NVDA), Investigations and Offline Engagement in projects across the region and contributing to the development of aligned engagement strategies in line with Programme priorities. The focus of your role will be to enhance project outcomes by aligning Actions delivery and offline strategies to best achieve desired impact. This role will require you to develop the unit to be able to deliver operationally across projects in the region. In addition, you will help drive the integration of Actions across engagement pathways, including the involvement of volunteers, grassroots and youth. ‘Actions’ are an integral part of Greenpeace’s campaigning. In GPSEA, the objective is to deliver innovative tactics and activities that advance the Programme goals and inspire engagement with us. The Actions, Investigations & Public Engagement Unit advances GPSEA towards our mission through integrated offline engagement, focused on Non-Violent Direct Actions, which requires not only substantial planning in logistics, safety, security, and risk, but also the implementation and delivery of these initiatives. As a power that operationalizes Greenpeace’s purpose—to expose global environmental problems and force solutions—the Actions, Investigations & Public Engagement Unit is integral to building our movement and realizing our vision across Southeast Asia. Non-nationals/citizens and those with no legal right to live and work in Malaysia, Thailand, Indonesia, Philippines may only be considered for employment in Malaysia and Indonesia office only; pending work permit approval. Non-nationals will not be considered for employment in Thailand and Philippines. This is a full-time position based in Southeast Asia.